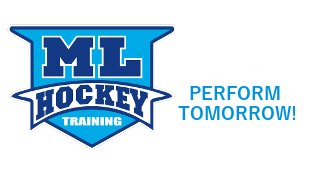 ML Hockey School – Train today, perform tomorrow! Our progressive coaching techniques will bring out the best in your hockey player! Check out our page "Skills Sessions and Camps" and find a session that works for you! Contact us to reserve your place. We are a Hockey School based out of Stouffville, Ontario. We are expanding all over York Region. 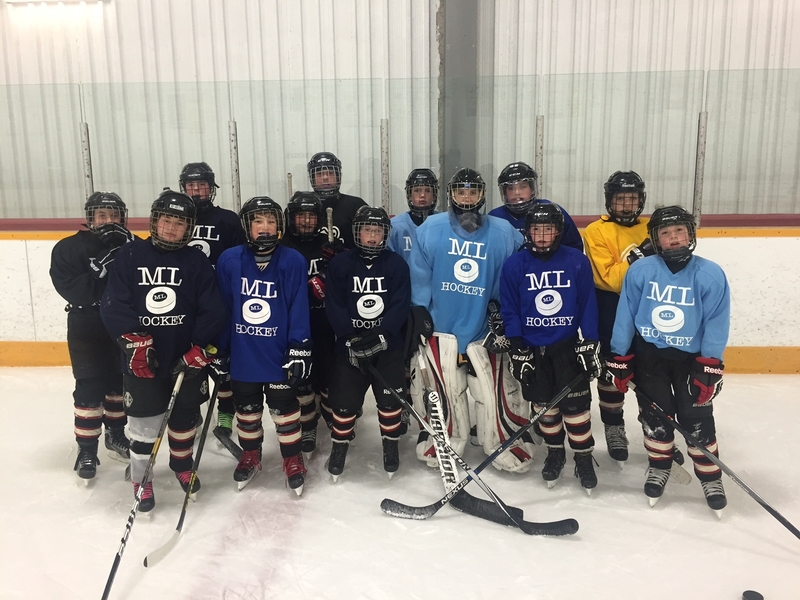 We take a hands on approach to teaching proper techniques to young hockey players. We have a ratio of 5:1 skaters to instructors. 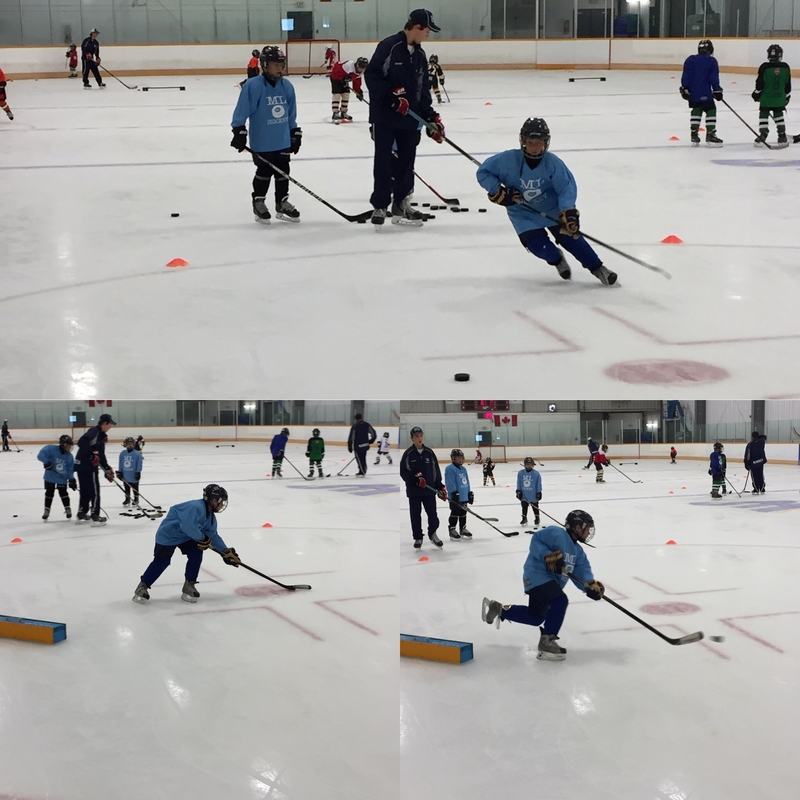 Your hockey player will receive direct one on one attention with one of our qualified instructors. 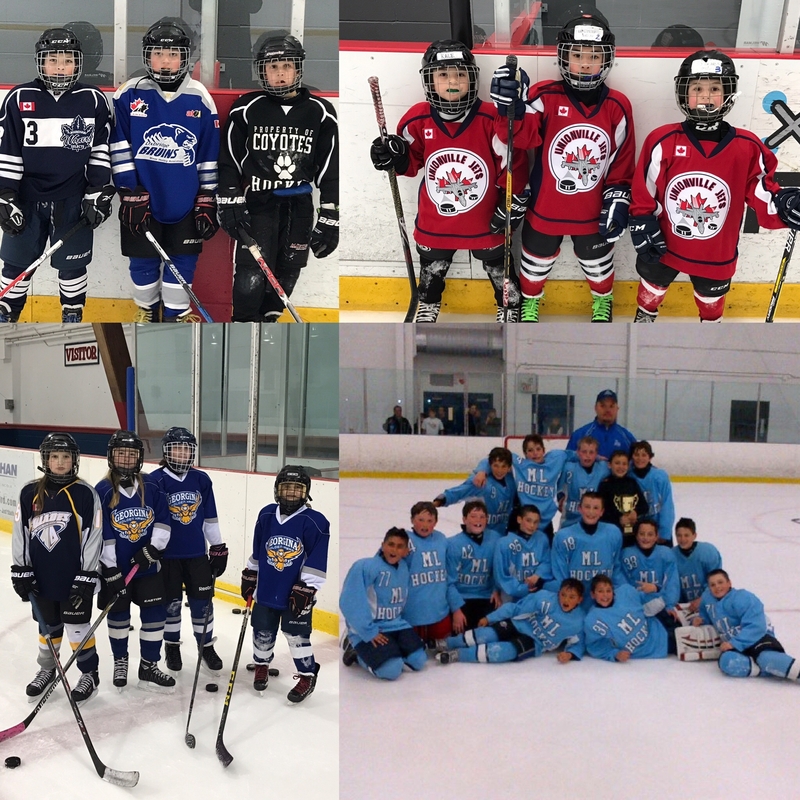 Our instructors have all excelled at the game and have a passion for teaching the next generation the game we love so much.